Buscas un ambiente sincero donde estar como en casa? Vení a La Yumba en Barcelona! 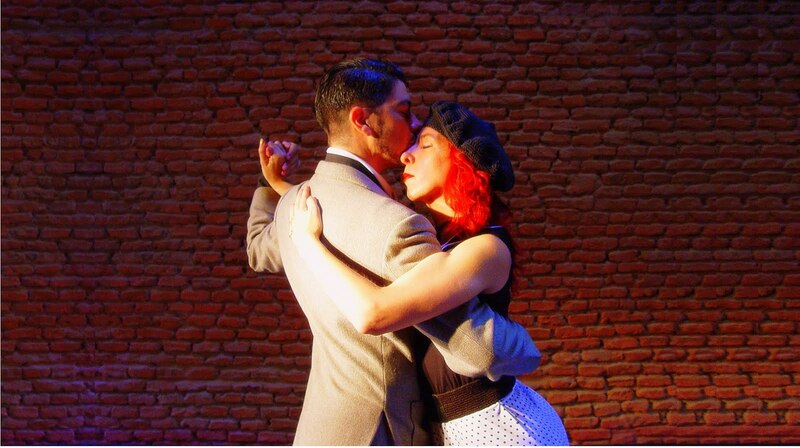 Our philosophy is freedom of feeling, milongueros embraces with love and the pleasure of sharing our heart with everyone who comes to our house where the protagonist will always be your embrace and the Tango. Looking for a free environment to be at home? Come to La Yumba in Barcelona and you will find the magic!